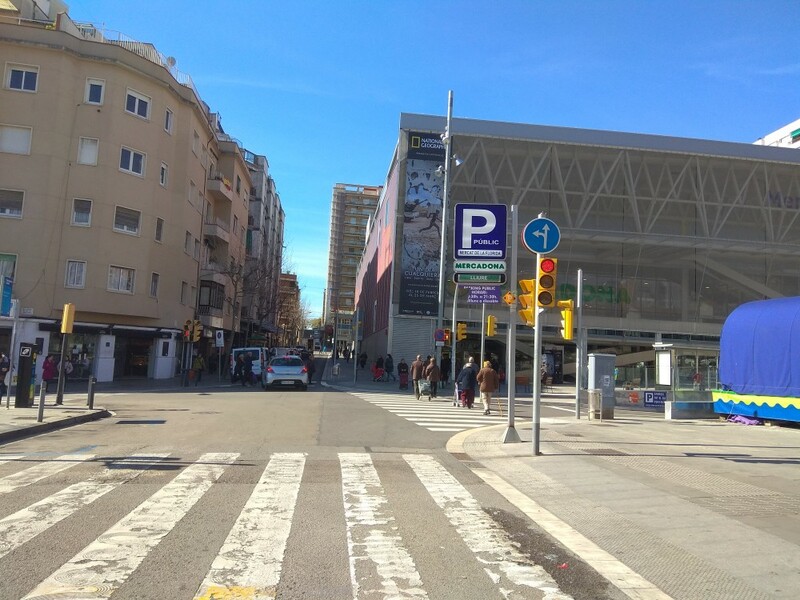 Find and book your parking space in Hospitalet de Llobregat with ElParking. Compare all parking options and save up to 70%. 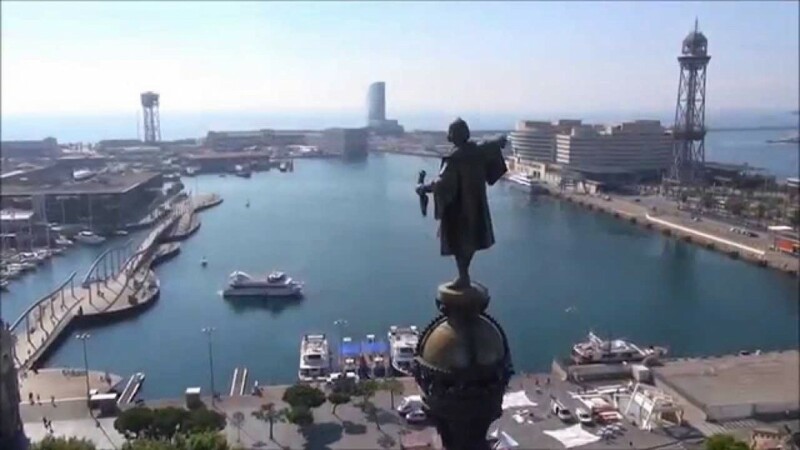 We offer you car parks in the centre of Hospitalet so that you can park your car easily. Park cheaply in Hospitalet de Llobregat and save time and money. The rates applied are those officially established by Hospitalet de Llobregat city council. This rate affects the Blue Zone Florida, Collblanc Torrassa, Zona Azul Center, Granvia Sud and Can Serra Blue Zone and Granvia Sud and Can Serra Green Zone. This rate affects the Green Zone Granvia Sud and Can Serra sectors. This rate applies to the Green Zone Granvia Sud and Can Serra sectors.